Export markets for waste paper are increasingly restrictive. As part of its ban on foreign waste, China has tightened mixed paper standards that used to allow up to 5% contamination to now only allowing 0.5%. Subsequently, mixed paper that is sent for recycling is unfortunately being landfilled around the world. 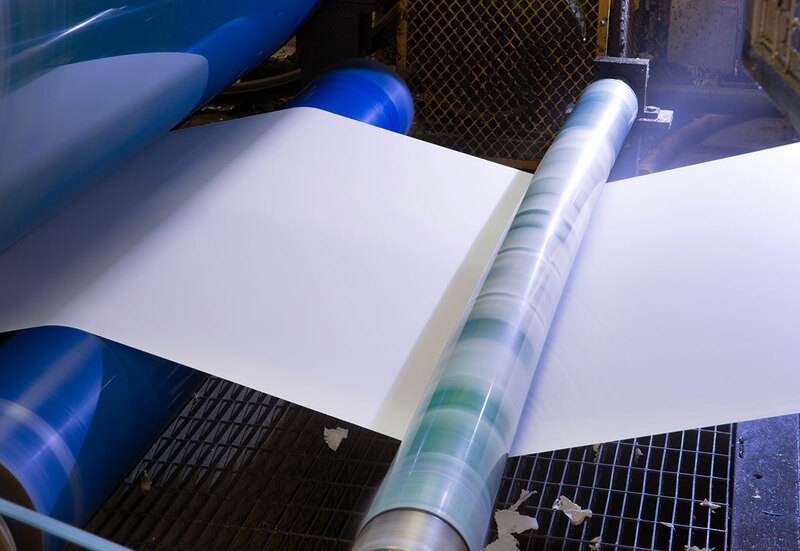 The solution to avoiding recyclable paper ending up in landfill is to invest in optical sorting equipment at MRFs and create a very high grade mixed paper. iQRenew will add additional paper optical sorting equipment to a number of its MRFs to sort paper and cardboard into high grade feedstock for international and domestic manufacturers.